It’s always a struggle to review a book you loved with every inch of your heart without screaming, “GO READ IT! IT IS AMAZING!” every other word. So here it is, to get it out of the way first: GO READ THE LAST BEGINNING! IT IS AMAZING! 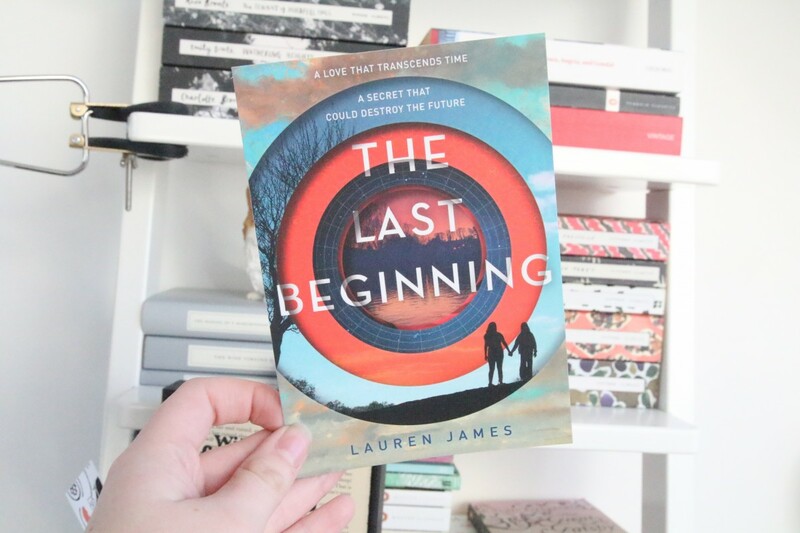 The Last Beginning is the sequel to The Next Together and concluding book of the duology, which also included the prequel Another Together. When I read The Next Together last year, it quickly became one of my favourite books ever and I have been waiting patiently to the best of my ability for the sequel ever since. The Next Together was left on a cliffhanger that had me screaming for more, and The Last Beginning answered all of the questions I had and more. It was a perfect sequel! The Last Beginning picks up in a slightly different place to The Next Together but works better for it. Although the main characters of The Next Together are in The Last Beginning, this book is really Clove’s story. I don’t usually gel with new characters in sequels, but I fell in love with Clove from the get-go. I really would like to be best friends with her. Can it be arranged please? 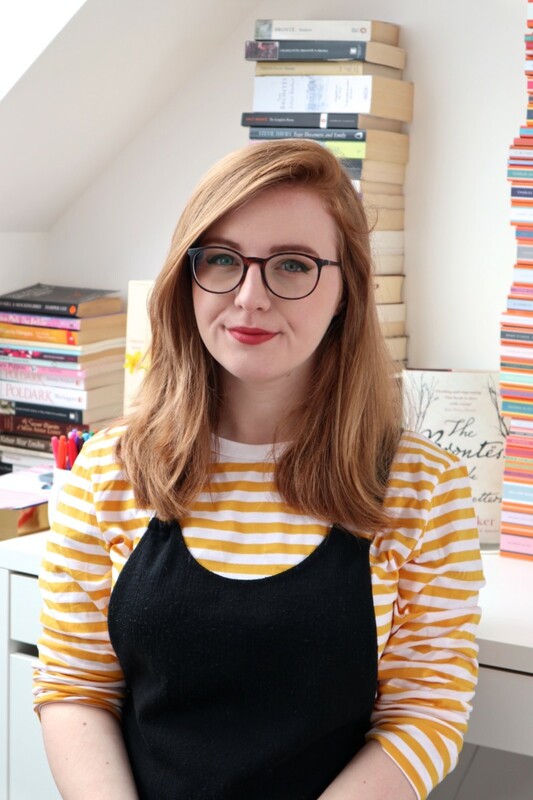 As with The Next Together, Lauren James needs to be applauded for her innovative use of storytelling – each chapter starts with online messages, parts from textbooks and, my favourite, a Snapchat story (illustrated by Alice Oseman, of Solitaire and Radio Silence fame, too!). These were my favourite parts of The Next Together, and now of The Last Beginning too. The Last Beginning also has one of the cutest romances ever to be written in a novel and works really well alongside the separate love story of The Next Together. Clove and Ella are my favourites – and I didn’t want to say goodbye to them! I was amazed at how everything was concluded, but especially amazed with how everything linked up with The Next Together. At many points, I had to stop reading because of the shock – it was written so perfectly that I couldn’t believe the turn of events. In the best possible way! The Last Beginning is a literary masterpiece, and I don’t say that lightly. It’s now ranked among my favourite books of all time and I urge everyone to read it. You won’t regret it!